Unwanted calls: beware psychic hotlines and fake contests! At home and at work, the telephone is an essential tool. It provides a sense of proximity and security. Unfortunately, it is also a common instrument for fraudsters. Under very clever disguises, such as psychic agencies and/or bogus contests, they use phishing techniques to get your money, notably through expensive long distance charges. • List your telephone number on the Government of Canada's National Do Not Call List by going to: lnnte-dncl.gc.ca. • Remember that 1-900 numbers always charge fees to your phone bill. 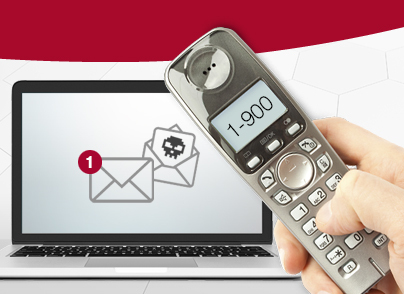 You can add the free 1-900 Call Blocking option by contacting our customer service. • Don’t claim prizes for contests you didn’t participate in. • Don’t dial a phone number that you don’t know and that doesn’t come from a trustworthy source. This is often where surprise fees apply. • In case of abuse, file a complaint with the Canadian Radio-television and Telecommunications Commission (CRTC) by calling 1-866-580-3625 or by going to: lnnte-dncl.gc.ca. Please note that DERYtelecom has no control over unwanted calls. If long distance charges are incurred, DERYtelecom acts as only an intermediary and simply transfers the amount to its subscriber’s bill. Furthermore, there may be a delay of four months between the fraudulent call and the addition of charges on your bill. In any case, your vigilance will be the most efficient preventative tool! We demand more and more bandwidth that is Internet data. Music and movie streaming and download, as well as online games have an impact on the bandwidth you are using. When first subscribing to your Internet access, we provided a bundle adapted to your needs. However, your needs are evolving and it makes sense to review your bundle once a year to stay clear from bad surprises on your invoice when downloading more than allowed with your current bundle. To have peace of mind, choose a bundle that includes more data or even for an unlimited download package. You should have more data rather than having to pay for exceeding your monthly data transfer limit. Been there? Make sure it never happens again thanks to the DERY Client space to follow your daily Internet usage! To access your Client space, call us at 1.866.544.3358, option #2. Your DERY home network is secured, so be wise and never divulge you password. This way, intruders won’t be able to log into your account and use your data. Cuddle up and rejoice during this special time of the year little ones and grown-ups look forward to. Enjoy the special Holiday programming thanks to Stingray channels. Both Special programming channels turn into holiday channels, broadcasting French and English classics 24/7 during this period. 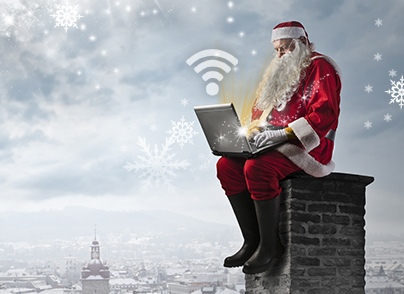 Get access to the best of Christmas music and feel the Holidays. The little ones favourite Stingray channels turn to Holiday programming as well. Both channels offer more and more holiday music, leading up to 100% on Christmas day, then declining slowly until January 3. 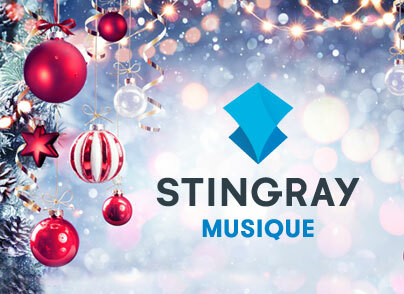 Don’t forget the Stingray app to enjoy thousands of songs wherever you are! May 2019 bring you joy and entertainment! Getting too many unsolicited calls? 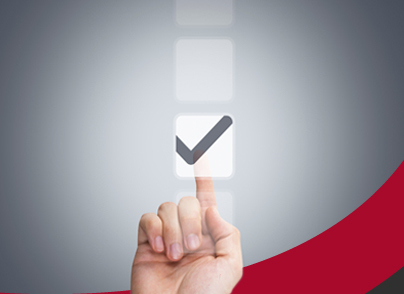 The National Do Not Call List (DNCL) gives consumers a choice about whether to receive telemarketing calls. The good news is that you can choose to reduce the number of telemarketing calls you receive by registering your personal telephone number at no charge, including landline, wireless and fax on the National DNCL at lnnte-dncl.gc.ca. • Organizations with whom you have an existing business relationship or from whom you have purchased or leased a product over the past months. Once you register your number, it stays on the DNCL permanently, and there is no need to re-register. Telemarketers must access the National DNCL, at a minimum, every 31 days while making telemarketing calls and remove registered numbers from their calling lists. Ultra HD format (also called 4K) displays images with 4 times more pixels, and 4 times as clear compared with Full HD (1080p). Please note that certain conditions apply! Even if 4K TV sets have become very present on the market, the current 4K TV offer is not very widespread. 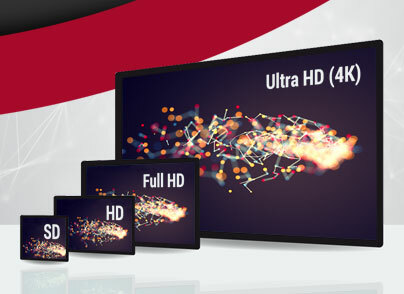 Therefore, these last generation equipment have more HD than 4K content to display. DERYtelecom HD terminals offer a great quality of image and sound. Just remember that to really enjoy your TV experience some wining conditions must be combined: tuning HD channels from a HD terminal connected with a HD cable to a HD TV set. A simple recipe, don’t you agree? Beware! If you are planning to buy a 60-inch TV set or smaller, Ultra HD is less advisable. With smaller screens, you might not see the difference between HD and 4K unless you are sitting as close as five feet! Contact our Customer service for more information on our theme bundles and individual channels at 1.866.544.3358 option #2. 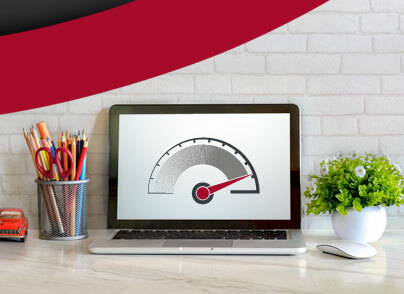 You recently noticed that your apps take longer to get through and your emails are slowed to a crawl? You may want to take some time and evaluate if your bundle fits your current needs. Since your original subscription, you added two cell phones, one tablet and an IP TV set: chances are that your Internet access cannot provide your household adequately anymore. When using several wireless equipment at once, a new device can require more from your home network, and you may need higher Internet capacity to avoid what is known as ‘’local congestion’’. • Configure updates to take place overnight. • Never divulge your password, and make sure that no uninvited guests are using your home network! One of our customer service agents will be happy to assess your needs at 1.866.544.3358, option #2. Are you a remote control Pro? You will be once you read this! 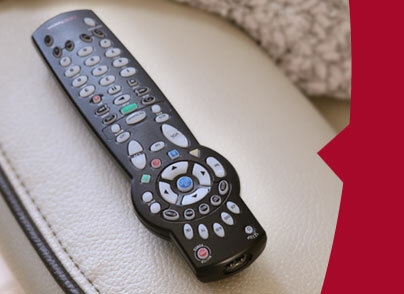 Ever wondered what is the purpose of the LAST, LIST, BACK and PAGE keys on your remote? While watching TV: brings you back to the previous channel tuned. While navigating through the guide’s menu: takes you back to the previous page or menu. Instantly displays recordings library and the space occupied on the terminal. Allows to instantly display by date, channel or title, or even to delete content. Goes back 10 seconds of a recording or while watching live TV on your PVR. Allows navigating the TV guide 1 whole page at a time. While watching a recording: goes forward or back 5 minutes. You now are officially a Pro! A malicious software (or malware) called VPNfilter was recently exposed. But do not fear, your DERY router is safe! What makes the difference with other routers is the firmware DERY customizes its router with. Our IT team customizes the equipment for our customers ensuring VPNfilter cannot affect them. Restart the device to quickly disable malicious software by turning it off, and back on. -Set a new router password. Are you, like Mark Zuckerberg, using passwords such as ‘’dadada’’? This could have serious consequences should a hacker target you. Here are a few tips to create safe passwords. You should use different passwords for each of your online accounts (Facebook, emails, bank, etc.). By doing this, hackers might steal identity on one platform, but won’t have easy access to the others. A reliable PIN must include capital and lower case letters, numbers, as well as special characters. Test your passwords at howsecureismypassword.net. It would take a computer over 400 years to crack ILikeStaples! Not bad! Follow these 5 tips to prevent identity theft. 1. Always use a secured Wi-Fi connection for online banking and shoping. Avoid public and shared Wi-Fi networks. 2. Carefully check the origin of e-Transfers before accepting them and make sure the redirection site is secured (Lock icon in the upper left side) and that you see the right security question/image. 3. Verify email address before clicking on any attached link. Email scams are often very credible, but the address used might not be. In doubt, don't click. 4. When offered a free product, beware if you still have to provide your credit card number. It might be a scam. 5. All information disclosed on social media can be used to steel your identity: phone number, address, and even your date of birth! Unwanted windows are currently popping-up on the web to supposedly collect comments about DERY. Please note that it’s a scam. All services provider undergo such scams and DERY is no exception. Though they seem very harmless, these surveys are not legitimate. They may represent a threat for your devices and privacy. We advise you to immediately close those windows. DERY does not request important information from subscribers by mail and never requests personal data through Internet. If you receive such communications, do not answer. 1-900 lines give you access to services charged per calls, such as games, online contests and fortune-telling lines. 1-900 lines always involve a fee and must not be confused with 1-800 toll-free lines. 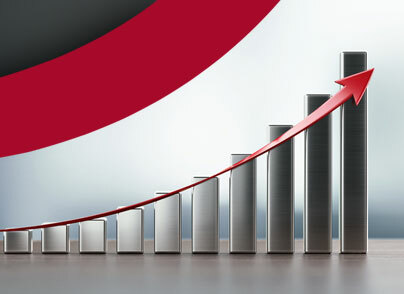 The cost is determined by the service provide, not by DERYtelecom, which only transfers the charge to its customers. 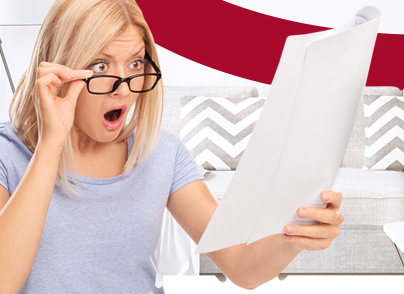 It may take up to 4 months before those charges show up on your invoice. The 1-900 call block option is available for free. 1. 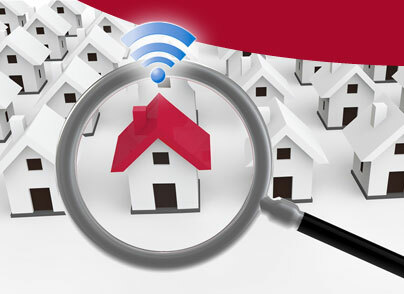 Router’s location: a choice that matters! Choose an open and elevated area to ensure better data transfer and avoid interferences. It might not be the highlight of your decor, but you would be ill-advised to hide it. 2. Up-to-date devices: say goodbye to the old computer! With more recent devices, built-in wireless cards are better adapted to adequately support their daily use. 3. Viruses and spyware: stay clear! Set your antivirus to regularly check for those unwanted guests. They’ve multiplied on the web, and it’s up to you to take care of your device’s health. 4. Secured network: safety first! Never divulge your password. 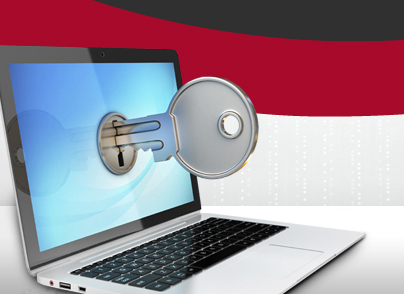 Other users can access your wireless network that is why it must be secured. 5. Bandwidth-hogging applications: time to clean up. Some apps use a lot of bandwidth, overloading online navigation. A good optimization and maintenance software will help your clean up. 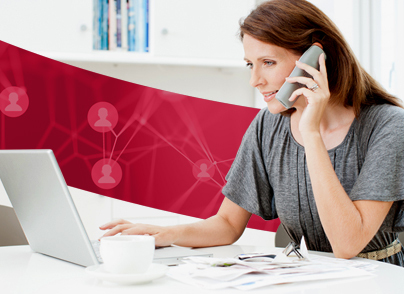 As a telephone service subscriber, you are responsible of all calls on your line. It is thus essential to take all necessary measures to protect yourself. 1-900 lines give access to services charged per call, such as games, contests and chat lines. Costs are determined by the service provider, not by DERYtelecom, which only transfers the charge to its customers. This third-party billing is out of our control and may take up to 4 months before showing up on your invoice. 1-900 numbers always involve a fee, sometimes very costly. This is why children should not make unauthorized calls to these numbers. 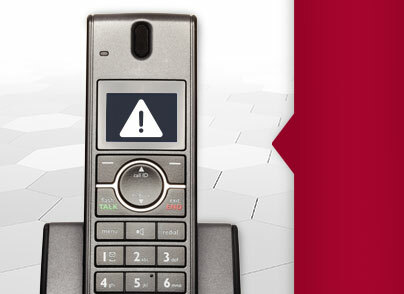 Call our customer service to activate the free 1-900 call block option. While navigating on their mobile devices, children might visit sites or download apps featuring inappropriate content. As adults, we may find it hard to control their Internet browsing, especially after bedtime when teens may navigate until the early hours of morning. To better control Internet browsing, we suggest you restrict access to inappropriate websites and apps through their mobile device operating system. According to the model, you can easily find ways to do just that on Windows, Apple and Android websites! There is a simple way to control TV content at home. Rest easy thanks to the Parental control option. Find out how with this video.